As a word nerd and avid reader, I have all of the staple apps on my iPhone. I have Words With Friends, Overdrive, Kindle, iBooks, Goodreads, and BlueFire. Although these apps are great and I use at least two every day (usually Goodreads and Kindle), sometimes I want to change things up a bit but still stay loyal to my precious words. This is where a few handy word games can come in handy. They help pass the time during commercial breaks or while I’m waiting for my dogs to come in from the yard. In short, they are great for when I don’t have enough time to read but still want something fun and a bit nerdy to do. 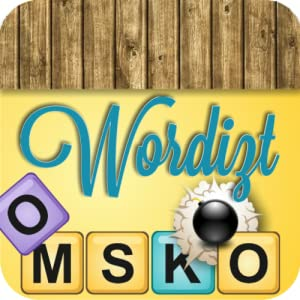 I scoured the App store to find the best word games, and while I’m sure I missed a few good ones, I also tried out a lot of bad ones. Below are the best ones I tried out, but if you have a favorite that’s not on the list, share it in the comments! Notice: I am not being compensated for this post in any way, shape, or form and have no incentive for recommending any of the apps below, financial or otherwise. I researched and played the games myself and did not take recommendations from any individual or company. 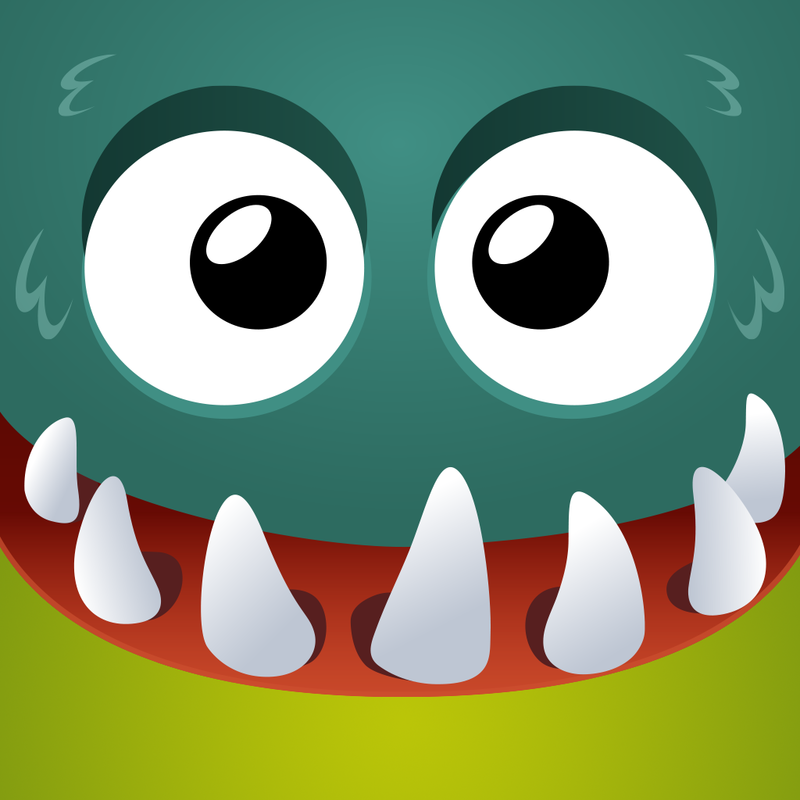 I am addicted to this game. It’s basically a board of letters and you drag your finger around to make as many words as you can. There are levels and challenges (such as make a 7 letter word 0r 10 words ending with ‘S’) and it makes this great little sound every time you get one. As you play more games, you get more coins and can skip a challenge if you have enough coins to buy out. The only downside is that you only get 5 games at a time and have to wait for the timer to go off (or you can buy games), but thankfully you can set up an alert to let you know when it’s time to play again. Click to download. 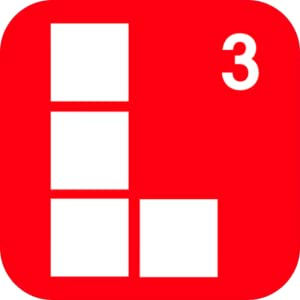 Fans of Tetris will love this game because it combines words and Tetris. Letters fall like Tetris pieces and you have to make as many words as you can. The kicker is that you can’t use a word more than once and each level has three bonus words that you have to try to make. As you move up the levels, they come faster and have blocks taking up space so that you have less letters. Luckily, you also win bombs, which lets you blast a section of letters out of the way if you are getting behind. I don’t know how many levels there are at least 22 because that’s the one I am on. The only downside is that it may wipe your gaming history – successes and all. I don’t know if this is a major issue or just a fluke with mine, but I had to start back at the beginning. Click to download. 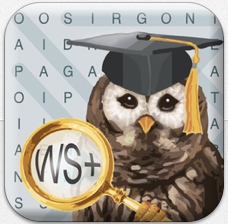 You can’t go wrong with a classic word search app. This one has tons of different categories, including several that are literary, such as authors, books, and fairy tales. There are also some fun ones like cheeses, dog breeds, and flowers. You can pick your own background, select from three different levels of difficulty, and check your stats (such as record and average times). If you’re a fan of the classic word search, then this will do the trick. To download, search the App Store on your mobile device. This one is great for fans of Mario 3 on the regular Nintendo. It’s a word game that’s set up the same way as Word Gobble, but it will cater to your competitive side because it offers tournaments. It’s Mario’ish in that the levels are set up in map mode. Technically, the rules are the same as Word Gobble, but it looks more fun. I believe they just did an update on this app because the Letris I downloaded a few weeks ago only let you compete with others, so I wasn’t too interested. The new update (L3, rather than L2) allows single-player options, so I might revisit it later, but for now I’m loyal to Word Gobble for being there when I needed it. Click to download. This one is for the quiz fans. The app gives you the letter that the word starts with, as well as a short clue and a batch of letters to choose from. Some are pretty easy, but they get harder as you move forward. For each word you get right, you gain coins and can use them for hints on more difficult words. The only downside is that if you run out of coins and can’t figure out the word, there isn’t a way to restart the game. Or rather, I couldn’t find a way to do it. I ended up uninstalling it so that I could re-install in to play again. If you figure out how to restart the game, please let me know! Click to download.